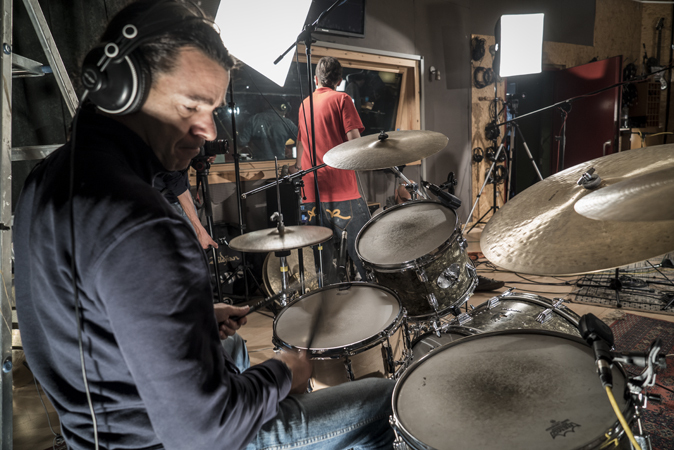 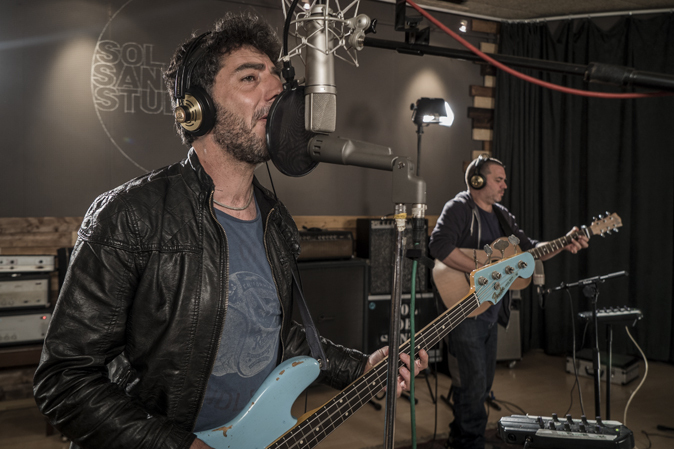 During his European tour, the Italian bass player and songwriter Max Gazzè came to our studio with his band. 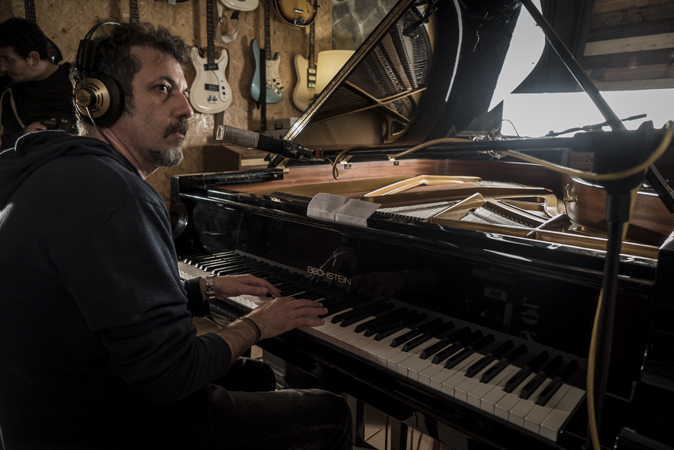 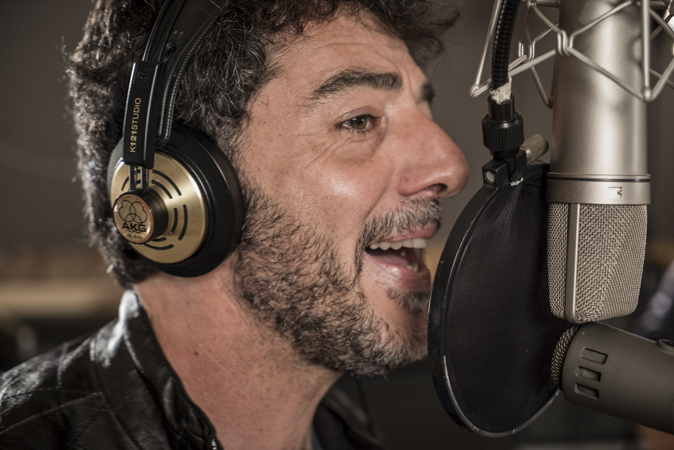 With over twenty years of solo career and a special attention for the sound of words, Gazzè released his latest album Maximilian in October 2015 by Universal. 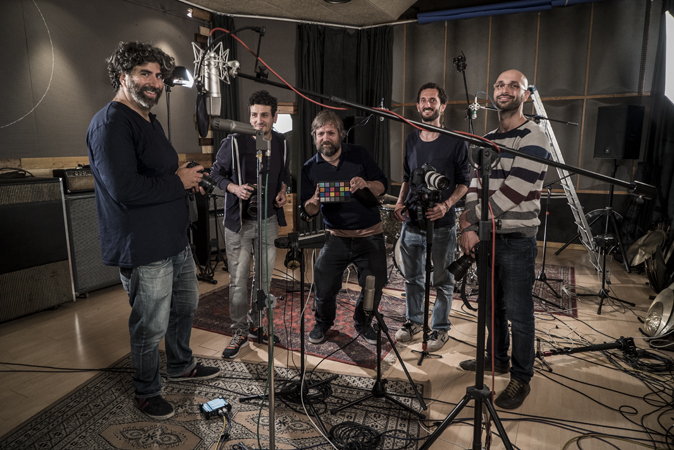 The first single, La vita com’è, is a happy and catchy song, and has become a hit in Italy. 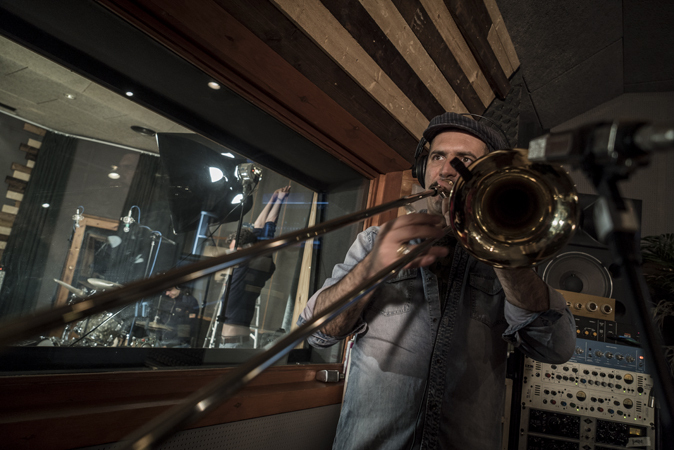 Gazzè invites us not to take ourselves too seriously, to live without stress and enjoy the little things.